This is the third variant of the Tecno Pouvoir 2 series, aside the Pouvoir 1. As the name suggests, the Tecno Pouvoir 2 Air is the smaller variant of the three. 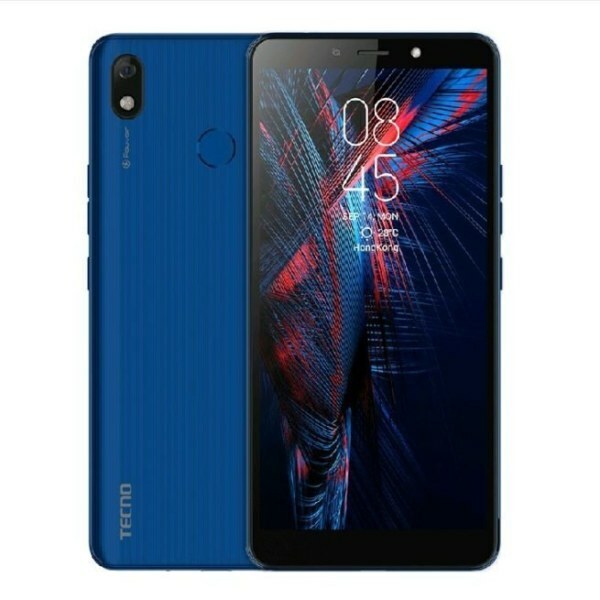 Just like the other two Pouvoir 2 and the Pouvoir 2 Pro, the Tecno Pouvoir 2 Air comes with same 6.0-inch HD+ Display featuring 720 x 1440 pixels resolution, a 13-megapixel main camera and 8-megapixel front facing sensor. The device also have a 16 GB internal storage, and pack same 5000mah battery used on the previous series. 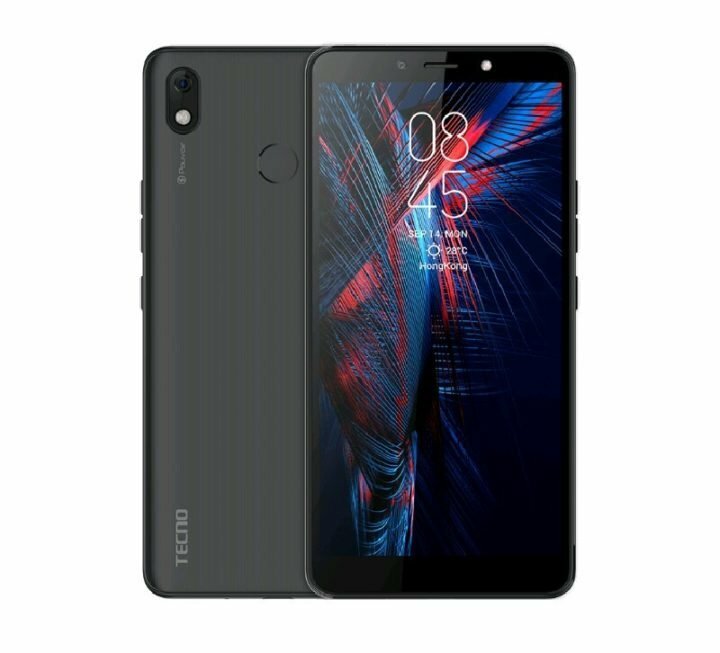 Tecno even claims a whole 4-full days of continuous usage on a single charge. 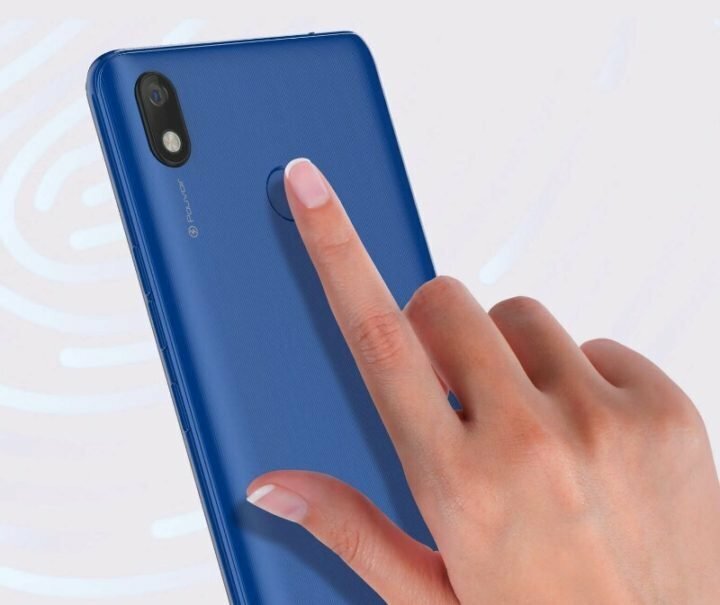 It also comes with same rear-mounted Fingerprint sensor like the others, but if you’ll ask for my opinion, I’ll confidently prefer the design of the Pouvoir 2 Air 2019, to the previous two variants. 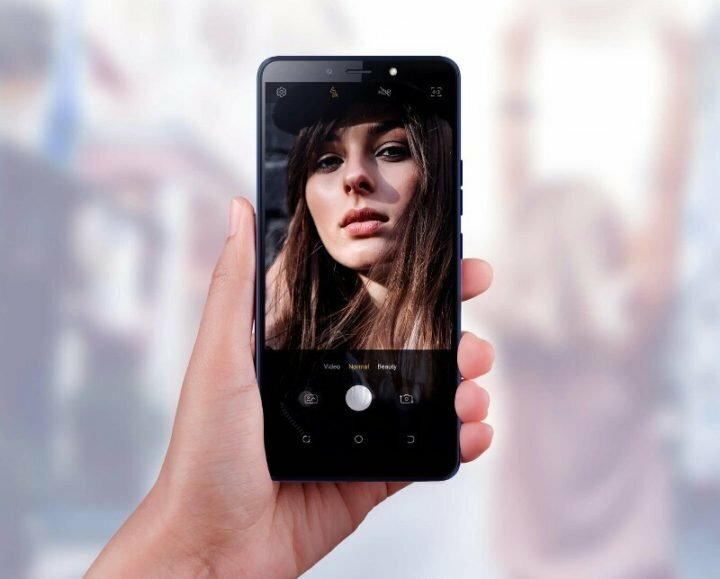 On the design of the Pouvoir 2 air, the rear camera placement have been reposition to the top corner of the phone, making the device to stand out from the rest. Aside the design, other areas where the Pouvoir 2 Air 2019 is different from the other two series is in the area of processor. Yeah, the Pouvoir 2 Air comes with an older Mediatek MT6580A Cortex-A7 CPU, accompanied with just 1GB of RAM. Since MediaTek MT6580A, it means, this unit does not have support 4G LTE network, and gaming will not be as fluid as the other Pouvoir 2 series. You can click here for key Specifications comparison with the Tecno Pouvoir 2 and the Pouvoir 2 Pro. While making a call with the phone by your ear the screen does not go off. The terrible effect is that your ear will turn on airplane mode and the call will disconnect or torch light will come on or bluetooth or even turn off your data. You can not say what may happen. Is there a way of correcting. This is my third tecno phone and I have not seen it this bad. The phone is very good in all way round execption of; I so much love the app. "A-Z" as it is also a shortcut. Sometime I av 2 look 4 app. and get tired. D pone has AppLock but I saw it once and could'nt find it again! Could this be magic. Pls . Show me steps. I av new app. I should lock.